The Kyoto City Zoo is a surprisingly good little zoo conveniently located in the Northern Higashiyama sightseeing district. It’s the perfect way to give the kids a break from temples and shrines. Reopened in 2015 after an extensive renovation, the Kyoto City Zoo is a great way to keep the kids entertained for a few hours. 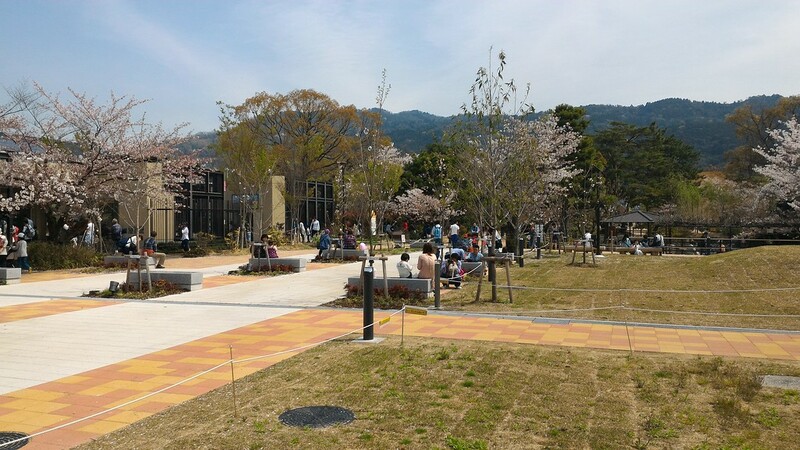 It’s on the east side of the Okazaki Museum District, in Northern Higashiyama. It’s not far from sights like Nanzen-ji Temple, Heian-jingu Shrine and the Kyoto Municipal Museum of Art, so you can easily combine it with a visit to these places or one parent can check them out while the other takes the kids to the zoo. The zoo’s collection contains all the “biggies” like lions, tigers, gorillas, chimpanzees, elephants, hippos and giraffes. Japanese species include Japanese macaques and bears. There’s also a small but interesting reptile house. There’s even a small petting zoo and regularly scheduled events where kids can handle animals like guinea pigs. The animal enclosures are well laid out and the entire zoo is pleasantly spacious and easy to explore. In addition to the animals on display, there’s also a fun little amusement park with rides that kids love (buy tokens for the rides from the vending machines in the middle of the amusement park). The Ferris wheel here gives you a great view over the Northern Higashiyama area. Finally, there’s a proper sit-down restaurant above the main entrance, as well as a snack bar and a rest area with a huge collection of Japanese-language animal books. And on the opposite side of the zoo, there’s a small snack bar with an outdoor seating area where you can enjoy ice creams on a hot summer day. 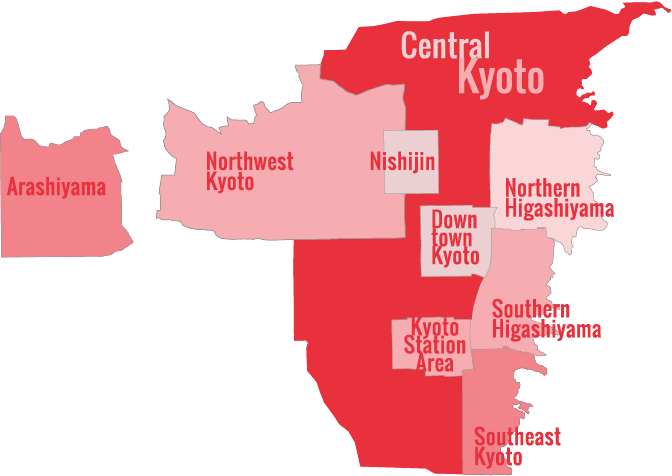 Kyoto City Zoo is located in Kyoto’s Northern Higashiyama district. See our complete list of things to do in Northern Higashiyama, including places to eat, nightlife and places to stay.